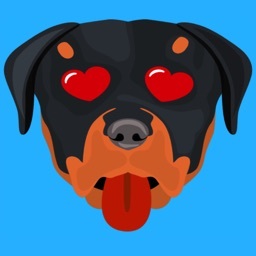 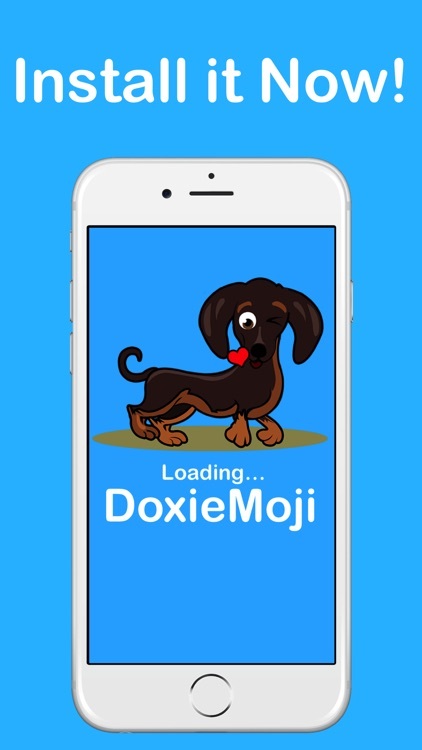 Doxiemoji app from Dachshund owner & lover. 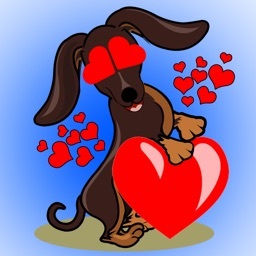 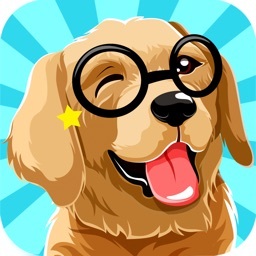 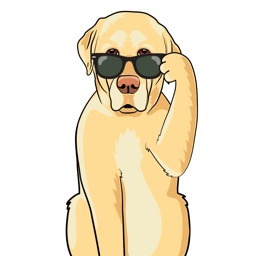 #Touch to share cute Doxiemoji with friends. 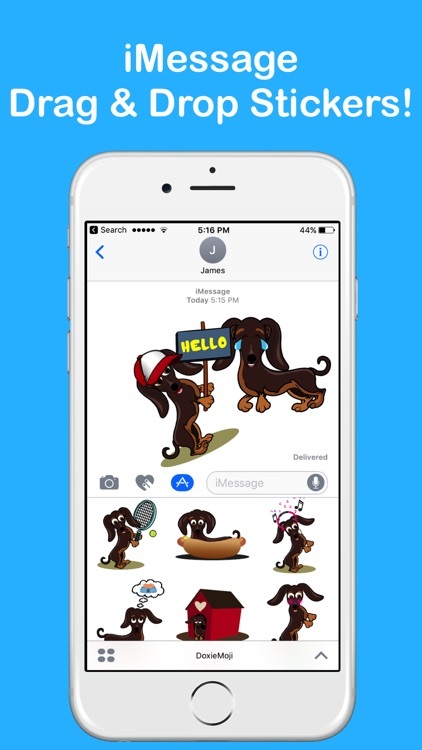 #100 unique emojis to send. 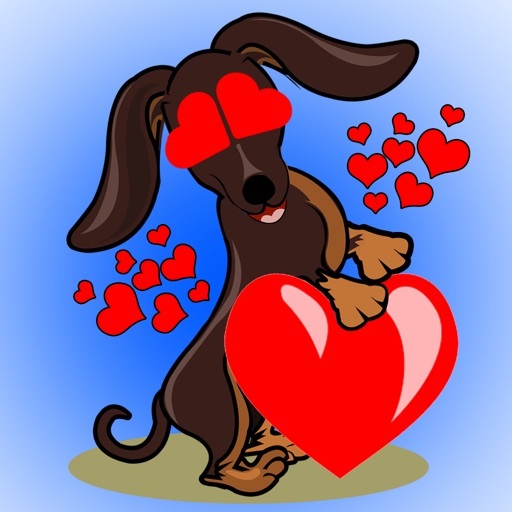 Dachshund Love. 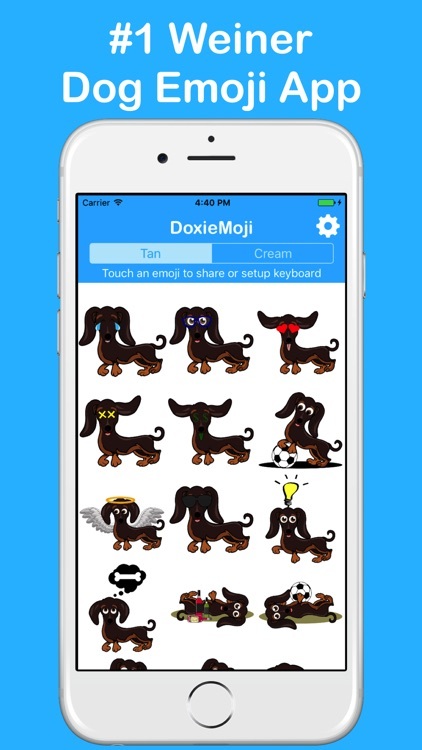 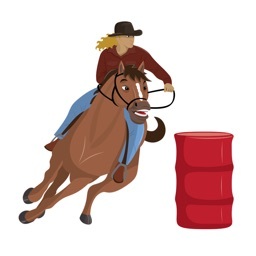 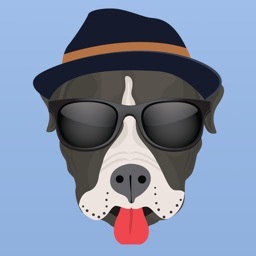 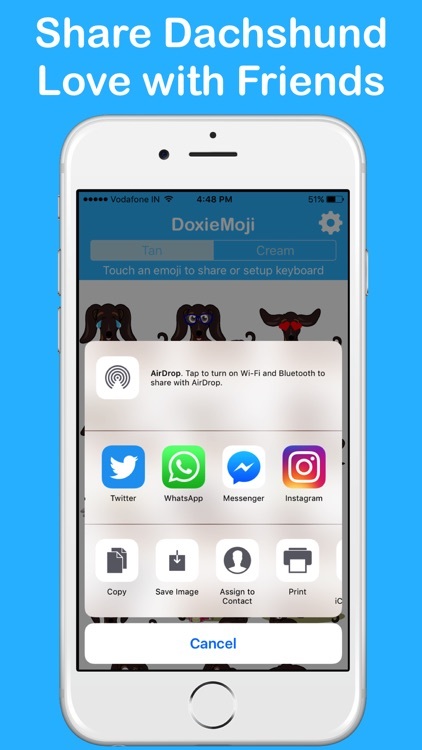 - You can open the Doxiemoji app and simply share the emoji from there by touching one.